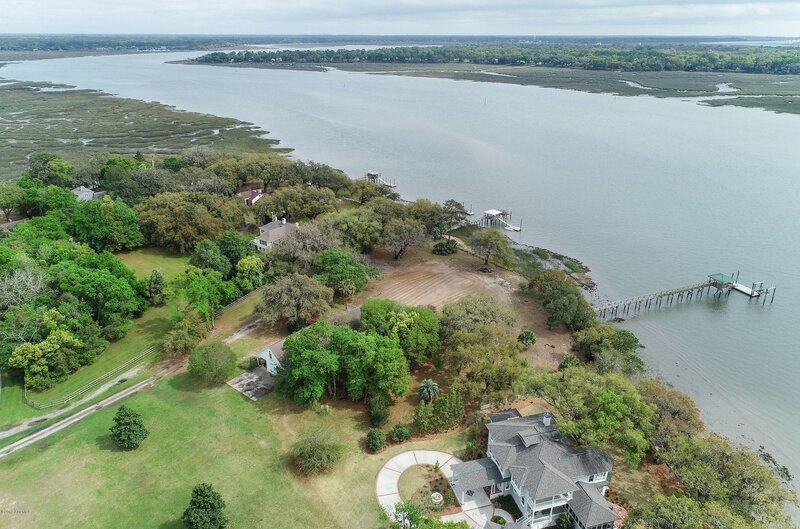 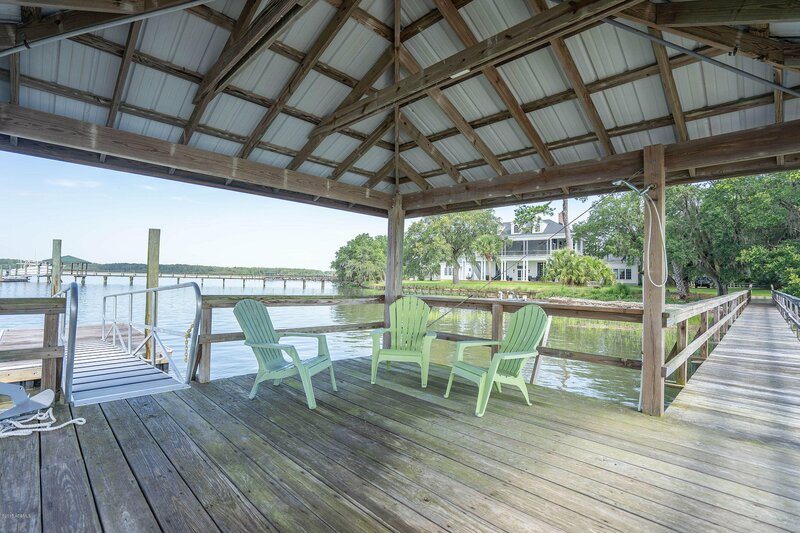 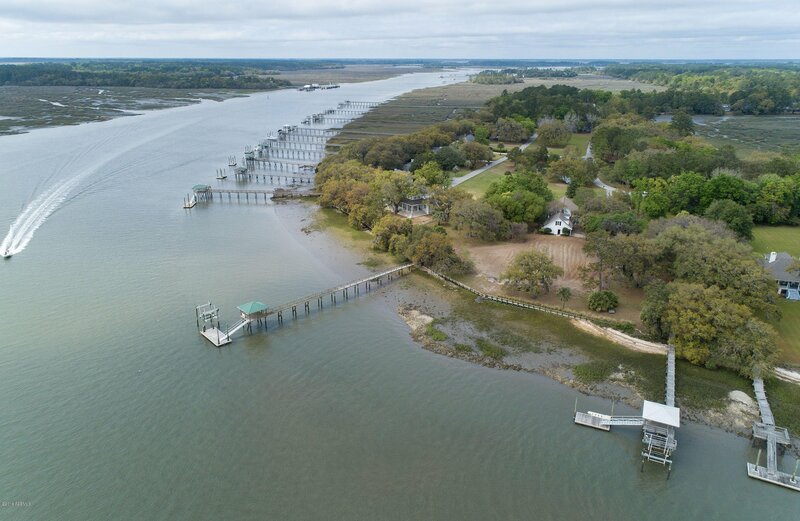 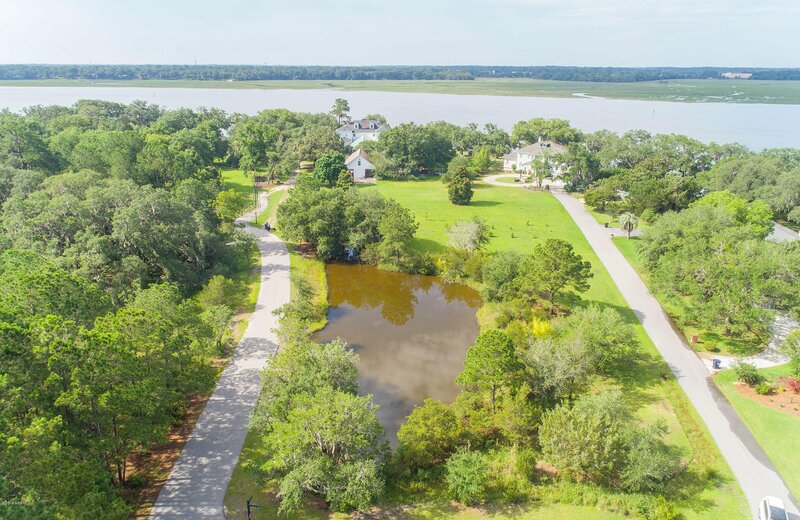 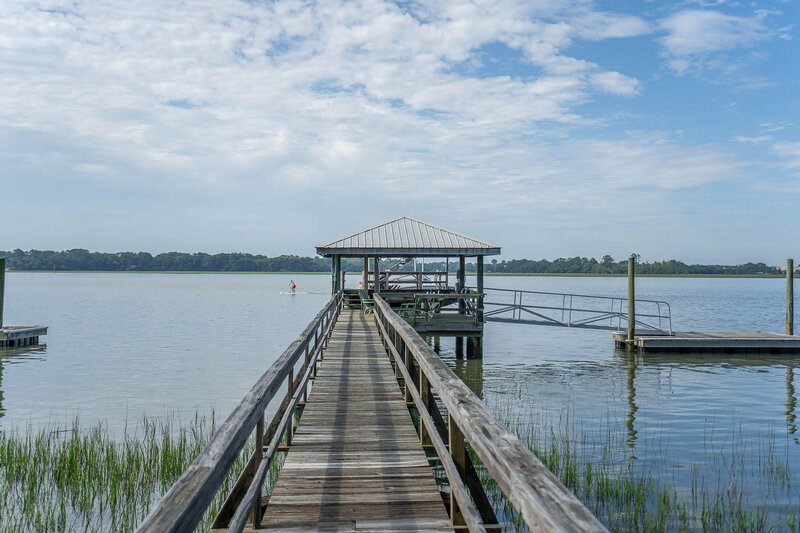 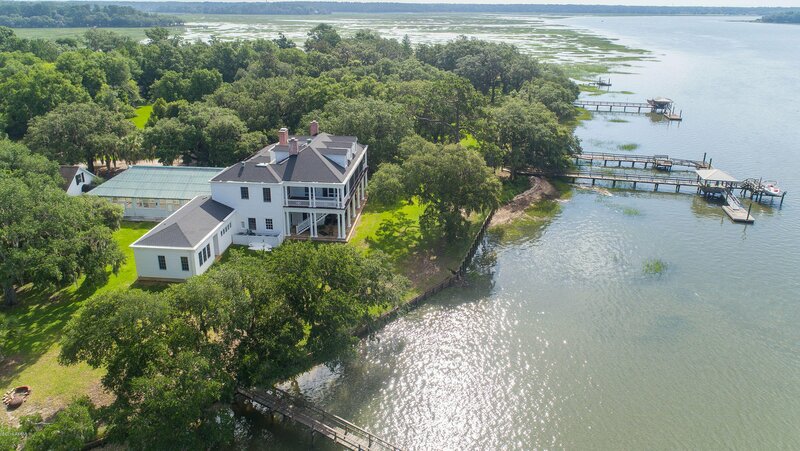 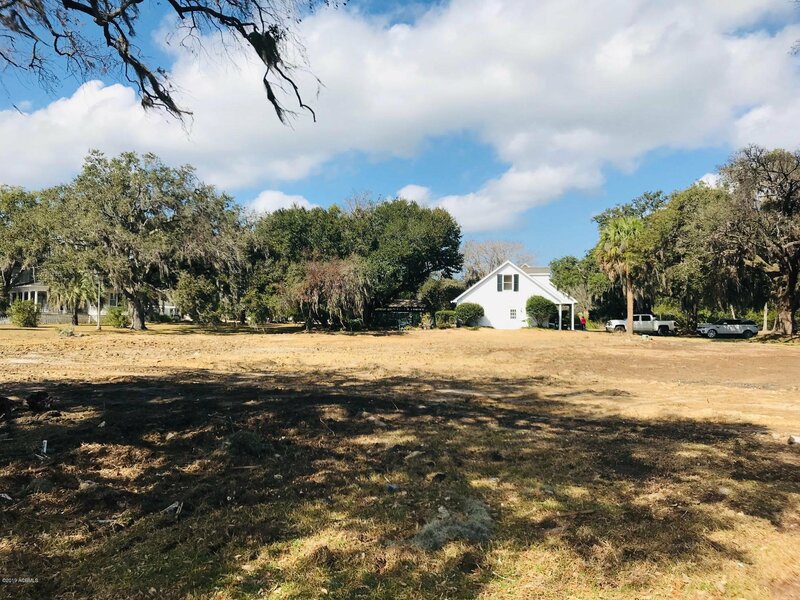 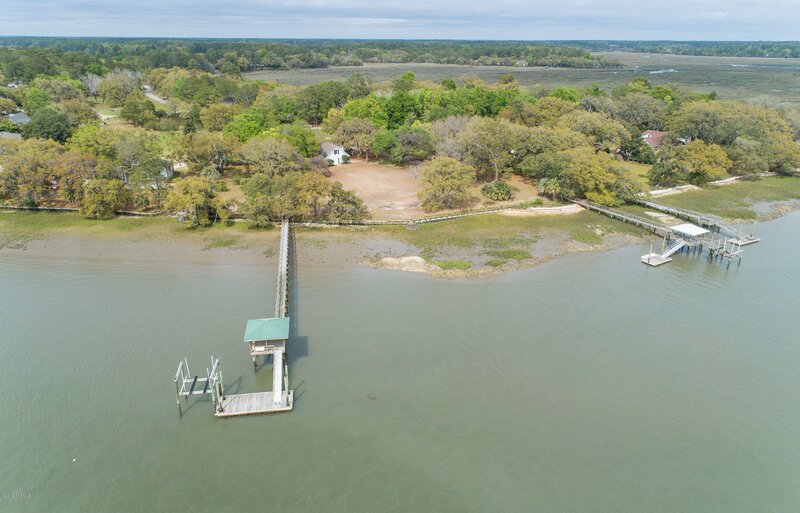 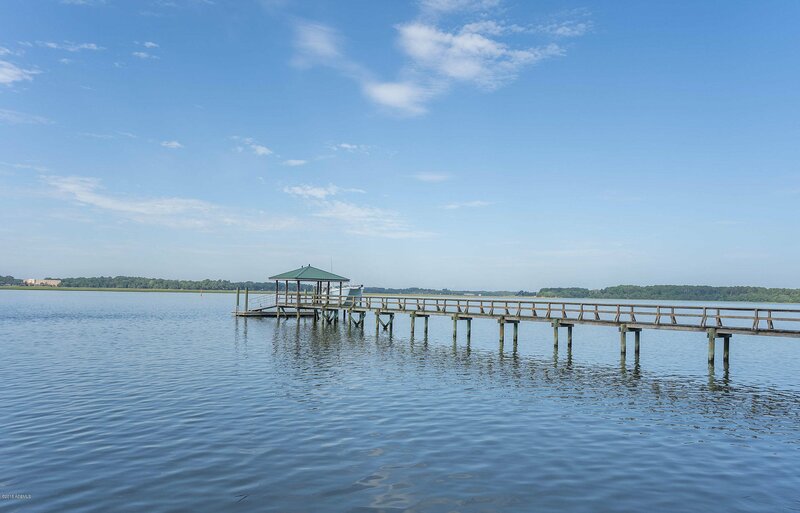 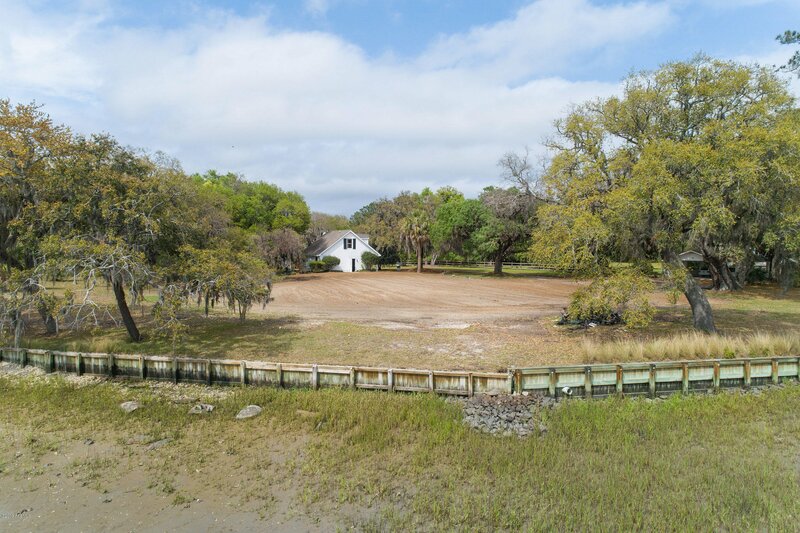 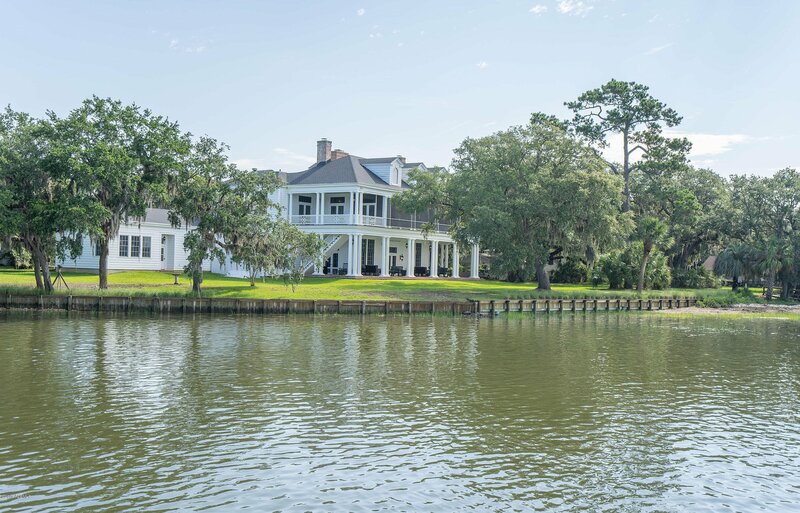 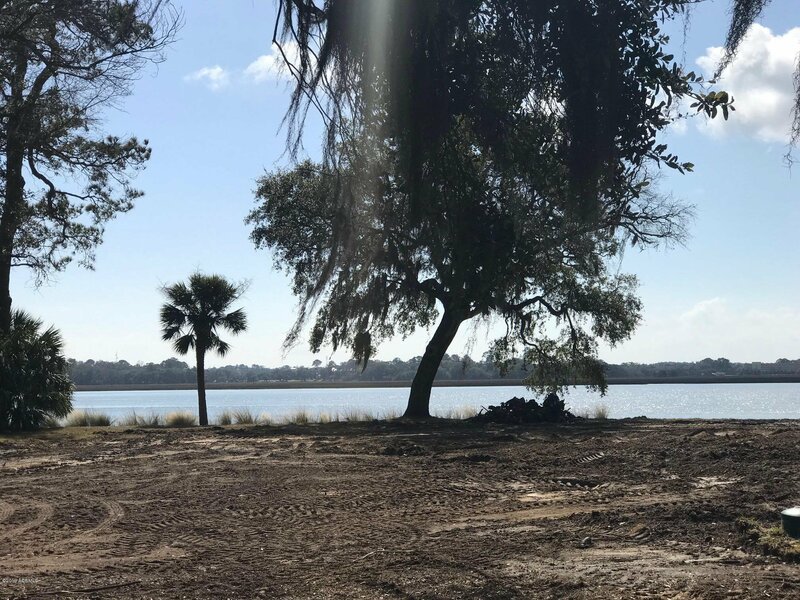 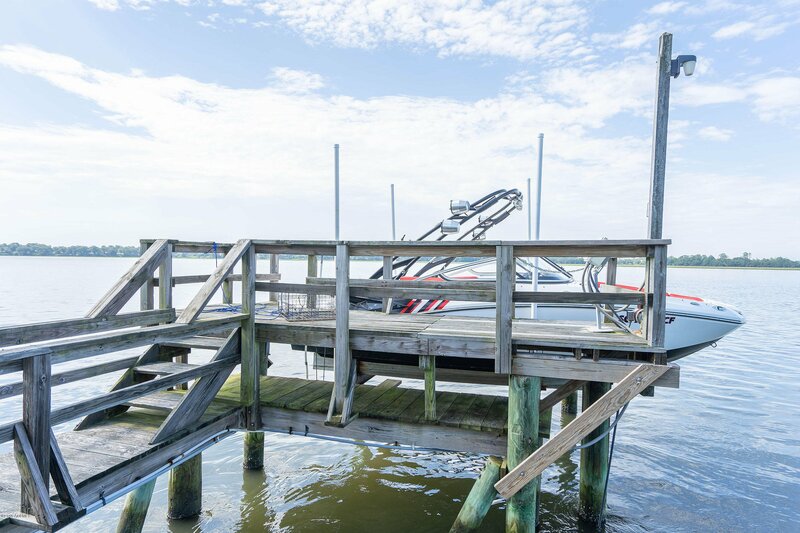 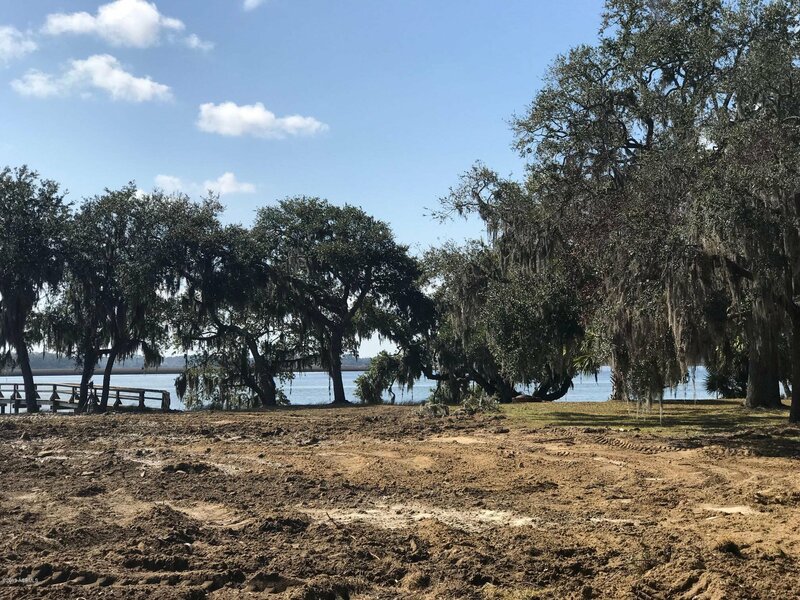 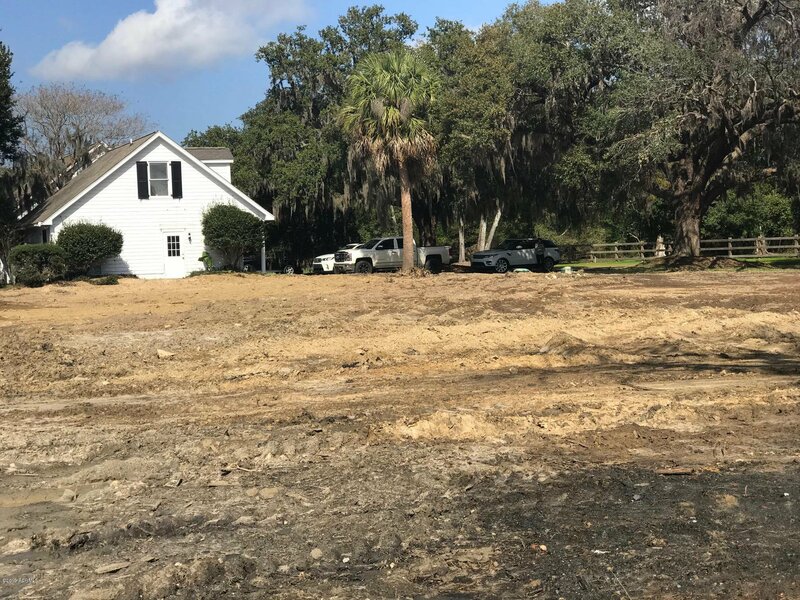 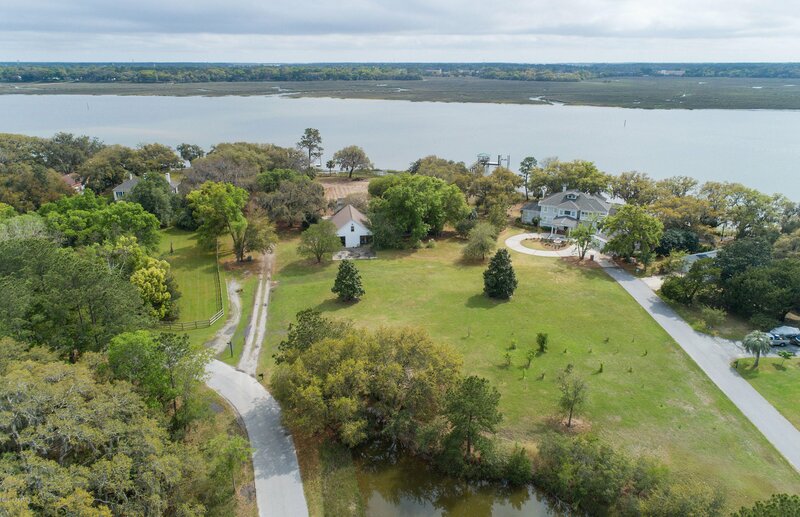 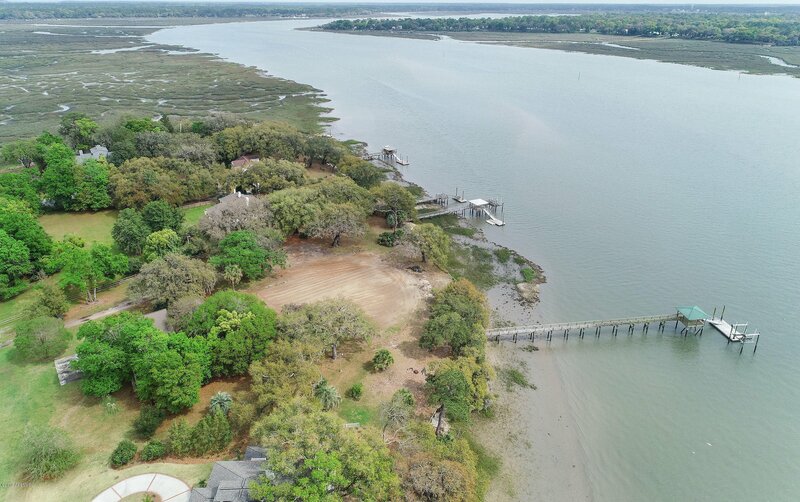 Rare opportunity to own a notably well located, close to downtown, former plantation property of 3.92 acres with 2 docks on the Intracoastal Waterway (Beaufort River). 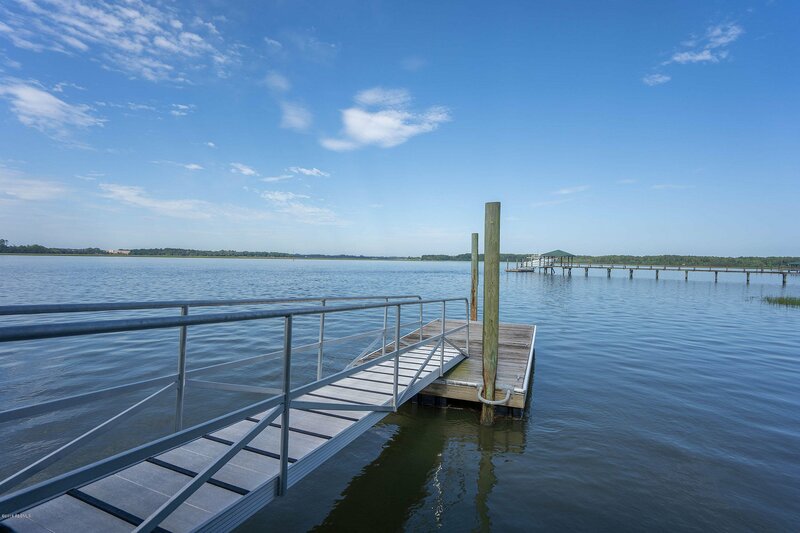 One dock is deep water and the other dock is deep water limited access, both with pier heads and lifts. 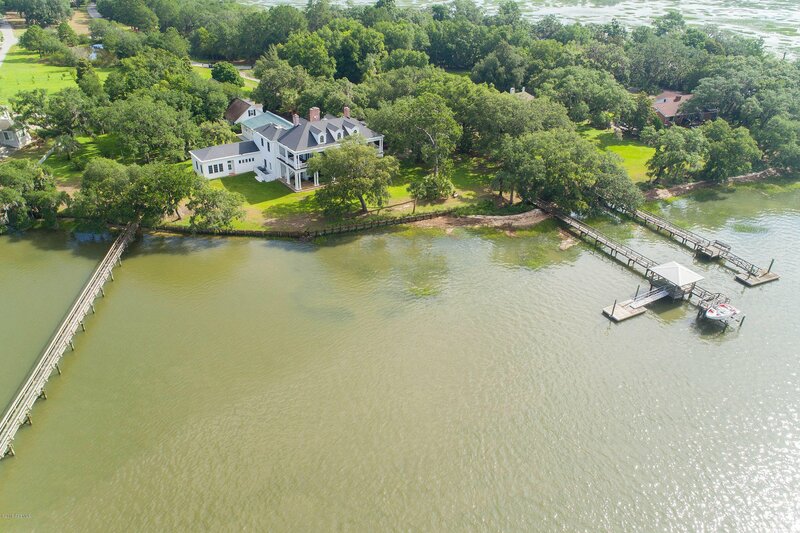 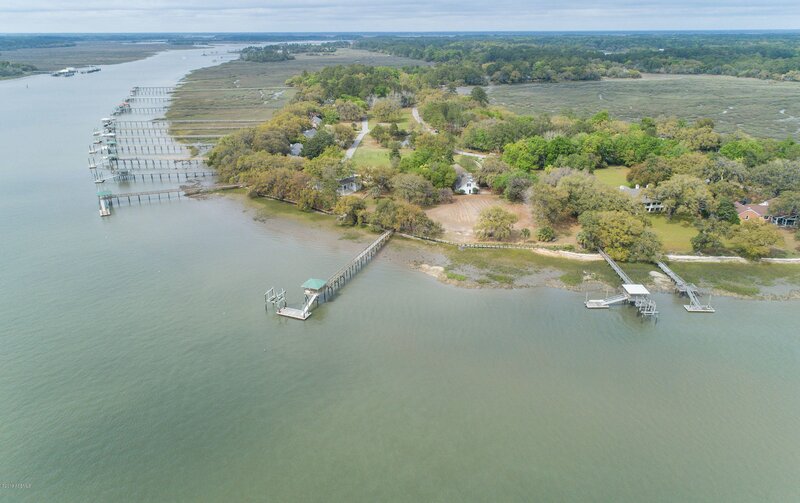 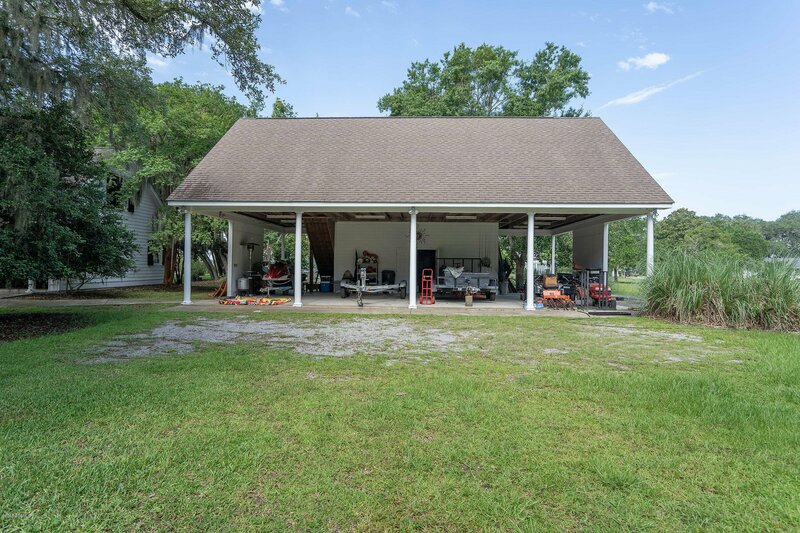 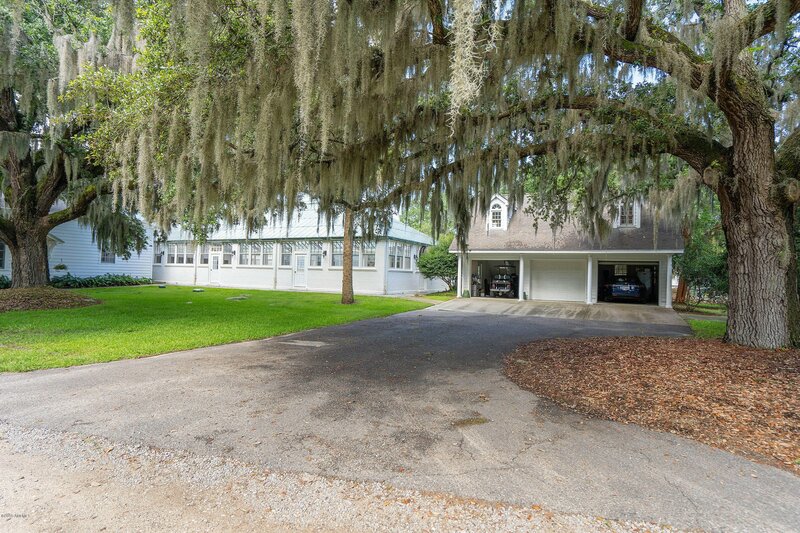 This property is the site of the original ''plantation home'' in Pleasant Point Plantation and is graced with large Live Oaks and by a westerly facing second-to-none location on the ICW.Outbuildings in place include a 4 bay shed/carport with tool room, and a 3 bay garage with a finished room above, complete with electricity and full bath, plus several permanent dog runs. 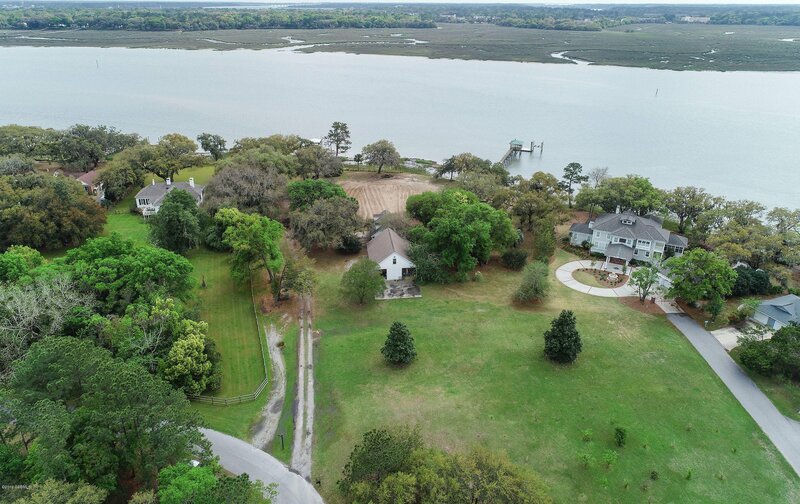 The property has just under 400' of water frontage and includes a pond and acreage planted in fruit trees.